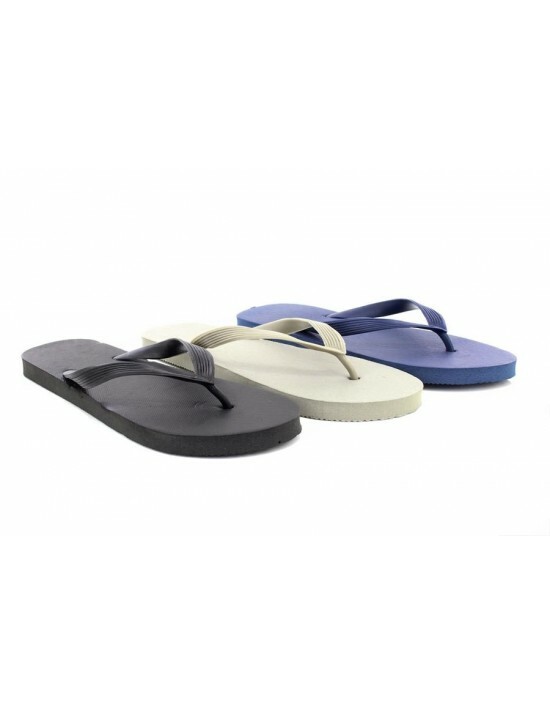 Original Basic Mens Summer Flip Flops, Available now in three colours. Black, Grey & Navy. 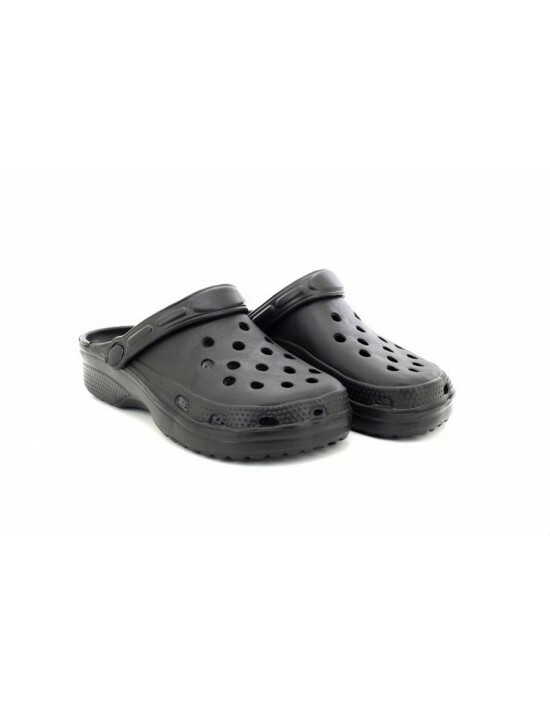 Free Delivery..
Unisex black comfort crocs sandals, swivel bar feature for secure fit, if you don't own a pair now is your chance at this bargain price! Free Delivery! 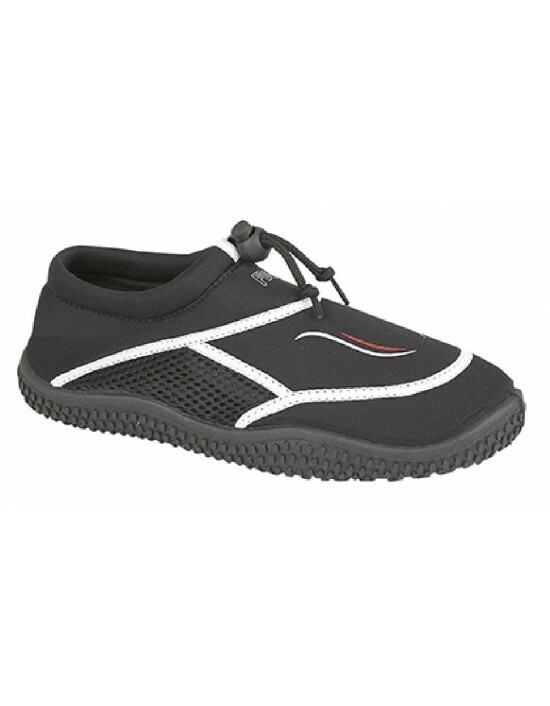 Walk Star Extra Comfort, Three Colours Grey, Orange & Blue, WaterProof Shower Beach Mules. Great Design. FREE Delivery! 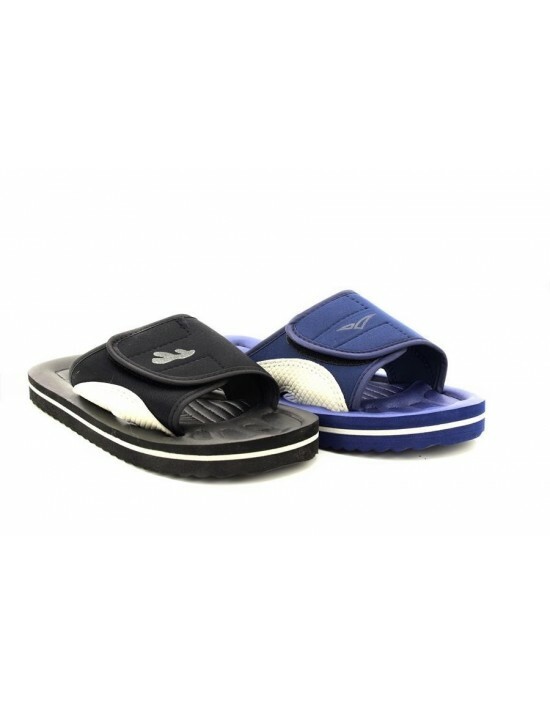 Ladies, Women Floral print slip on, flip flops. Free UK Delivery.